Triple H is unsure if Ronda Rousey is ready to step in a wrestling ring although if that’s what he wants, he’s happy to offer her the opportunity. 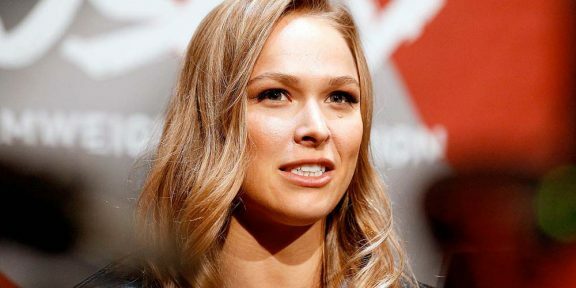 Rousey, he believes, is in a transition period in her life and has a lot going on. The two sides have not spoken to each other since mid-July when Rousey attended the tapings but if Rousey wants an opportunity, Triple H said that he’d be happy to talk to her about it. The subject of WrestleMania 31 came up and her surprise appearance with The Rock. 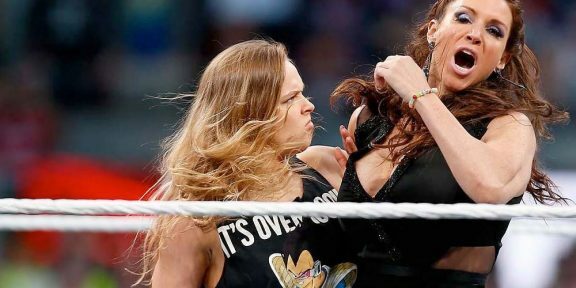 HHH recounted how Rousey told him that it was the most amazing stuff she’d felt and heard while in the ring. Triple H made the comments during the In This Corner podcast for CBS Sports which will be published on Wednesday.